Ever since the release of the Nexus 6 by Motorola, many have wondered if Google would go back to a sub-phablet smartphone size such as Google’s highest selling phone, the Nexus 5. 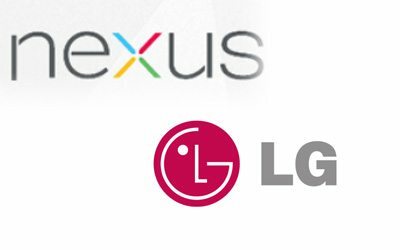 A few months ago, an AOSP commit confirmed Google working on not one but two Nexus phones by two different OEMs; Huawei and LG (for the 3rd time). Now it seems Derek Ross has received a basic list of specs for the supposed LG Nexus 5 (2015). The phone goes by the codename of Bullhead and it’s sporting a 5.2-inch 1080p display with Android M, rather than the rumoured QHD display. The reason why it’s still using a 1080p display could be simply to increase battery life and performance and keep costs low. USB Type C was not mentioned but it is very likely to appear on the phone as Google mentioned their next generation of devices will feature the said connector. The post Potential Nexus 5 (2015) Specs Leaked appeared first on Android in Canada Blog.